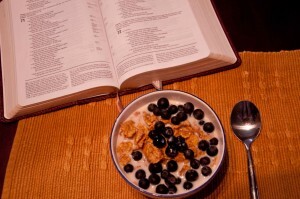 There is nothing like having a great hearty breakfast, fellowship, prayer and a bible study before you begin your day. Come join us if you are able! 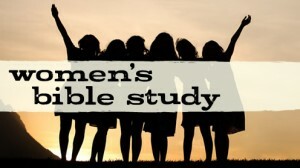 Womens Bible Study: Weekly on Thursday’s there is a Ladies Bible Study at Mary Lou Smith’s home starting at 10am. .The Study meets on THURSDAY from 10am to Noon. There must be mandatory car-pooling to Mary Lou’s due to her homeowners association rules about the number of automobiles parked at or in front of residences. For more information about all the Ladies Bible Studies contact Jan Davis (772-344-2190), or Barbara Young (772-879-9414).